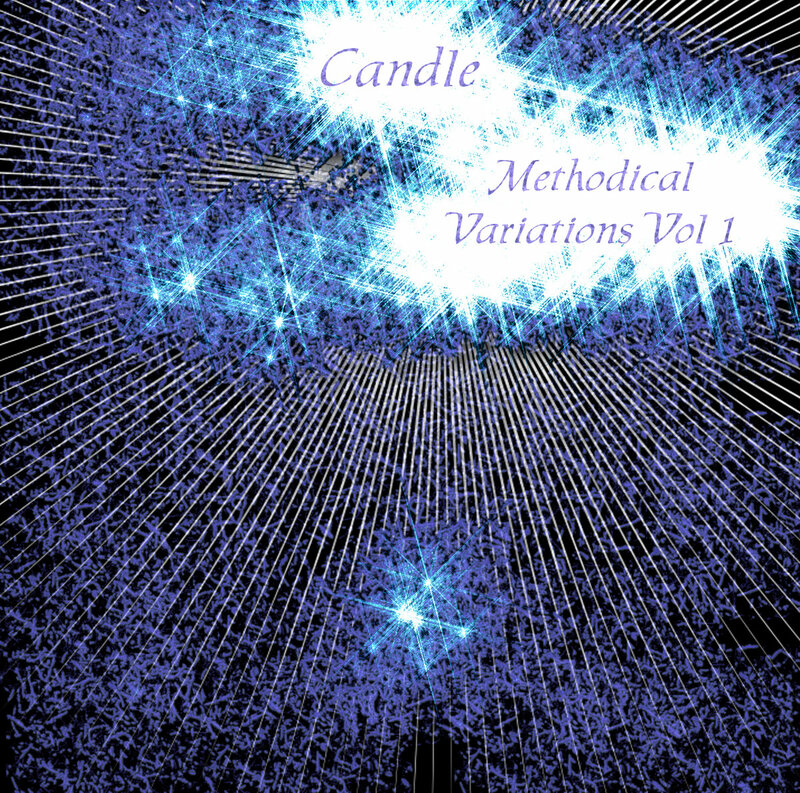 Get Methodical Variations Volume I Right Now! Available now for the low price of Five Canadian Dollars, you get five new Candle tracks which were written during February Album Writing Month 2015. These are songs that did not fit into the Moonscapes concept album & reflect different recording & compositional techniques then the usual Candle Modus Operati. I’ve been spinning various ideas around my brain since late November. What to do for FAWM 2016? It’s a FAWM Leap Year so I know I have to do 14½ songs (I always enjoy making an ½ song). I’ve thought of doing a bunch of covers “in a Space Rock Style” with my own compositions to fill out the required 14½. I’ve also thought of just letting my muse lead me (like last year – which produced fabulous results). But the thought I’ve sort of centered on in the last couple of days (influenced no doubt by the passing of the late-great David Bowie) is to finally record my first Concept album – one I conceived of twenty years ago now. Bowie’s Space Oddity was one of the prime influences for the story line with a healthy helping of Pink Floyd’s Interstellar Overdrive (arguably the first Space Rock song) & Atom Heart Mother (a “back catalogue epic” that is rarely heard except by crazy Floydish Fans like me) adding musical flavour & structure. The concept album is called Beyond The Bounds Of Time & consists of nine songs (many of which have free-form jam sections that keep changing every time I play them). I know the idea is “Feburary Album WRITING Month”, but I find that February & March is the only time I delve deep into the recording process. If I don’t record this album during FAWM, it’ll never get recorded – & it’s already waited twenty years. I plan on filling out the rest of my required songs with my usual “Live-To-Tape” Improvs as well as Collabs (I’m sure Johnny will inspire another song with his always lyrics comments). So you like soundscapes & musical explorations? And you want to hear more, right? 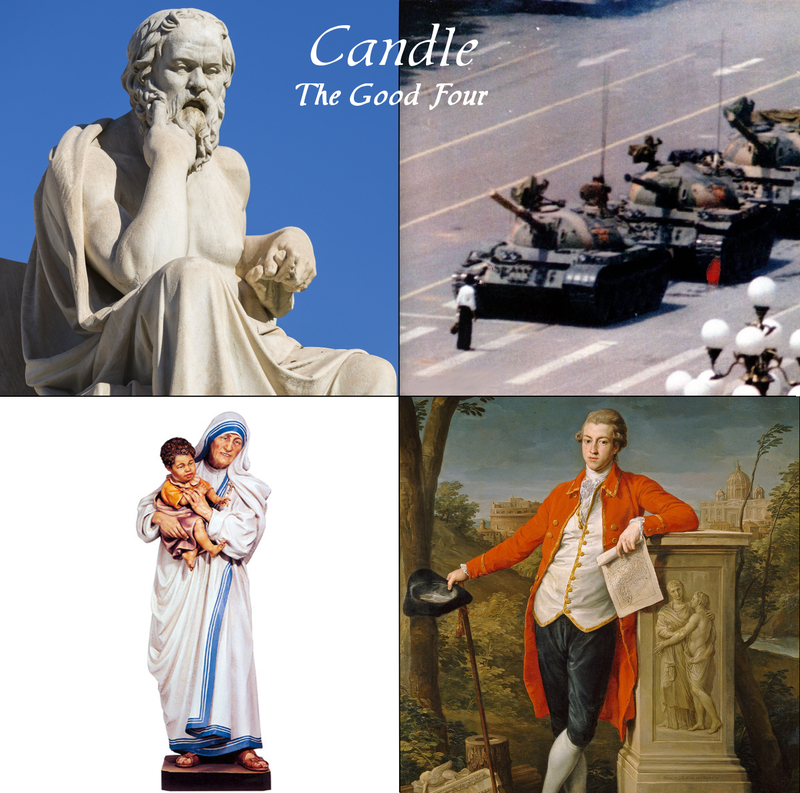 Sign up right now for the small fee of five Canadian dollars a month & get all of Candle’s studio albums as well as exclusive content (music, collectable items, etc…) available only to community members. Not to mention all the new music Candle releases sent directly to you. 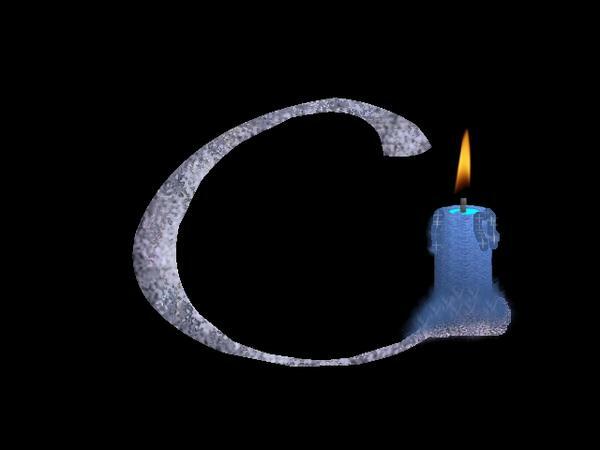 Also, by signing up you make it possible for Candle to produce more of the unique music you enjoy already. I am so excited to offer this to my fans & hope that you take advantage of this opportunity to join the Candle Community. As I mentioned in my last blog post, I got a little sidetracked when my buddy Jim asked me about some old recordings I had. I am still working on digitizing & re-mastering my Master Tape Archive from all the bands I was a part of in the late nineties. So that is one project on the go. I still have to edit Acts II-IV of The Good Four so that I can release them. And my mind is starting to think about what I plan to do for FAWM this coming February. It is on this last topic that I think I’m going to delve into today. Just a quick note to let you all know that I’m still working hard at editing The Good Four. Hopefully I will have Act 1 complete very soon. Stay tuned for updates & previews as they are available.